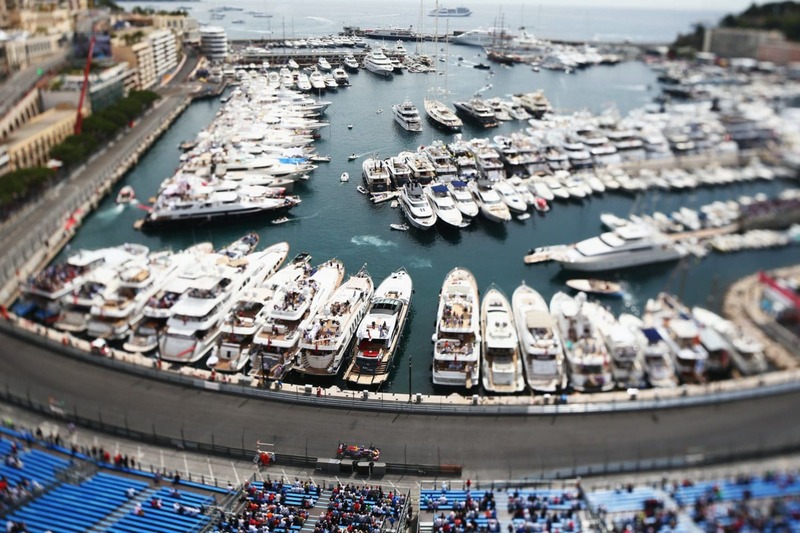 After a brief stop in Spain, F1 heads this weekend to the glamorous setting of Monaco! If super yachts, ice cold champagne, mega rich celebrities, expensive cars, and glorious weather are your thing, then you’d better take note. It’s Monaco, do you really need a reason? 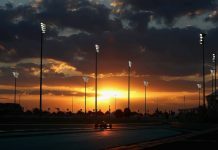 The most glamorous and challenging race on the F1 calendar. This is the one that every single driver wants to win – but there’s a reason why. In some ways, it’s the most intense challenge a Grand Prix driver will face all year. 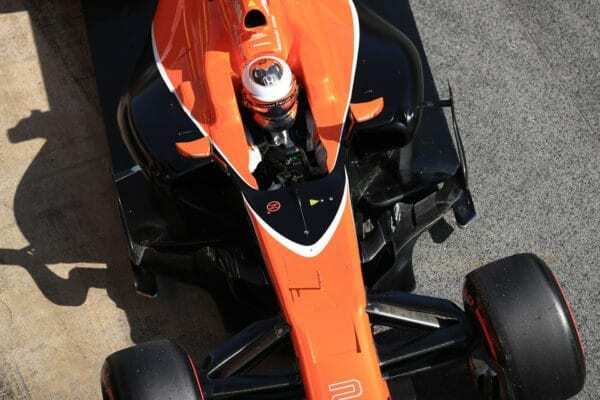 You simply don’t win the Monaco Grand Prix unless you are a very, very good driver (or like Olivier Panis, you get the biggest slice of luck in motorsport history). 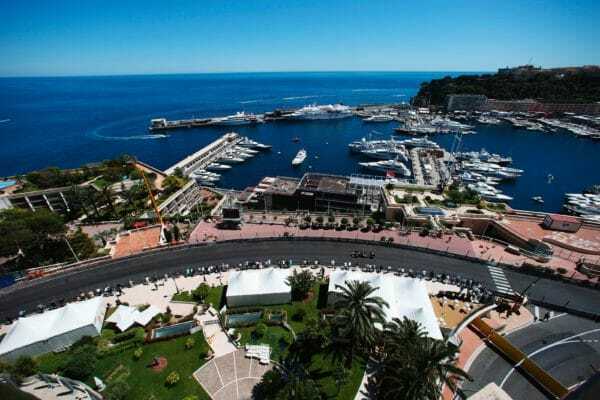 If you’ve never been to Monaco, it’s hard to describe not only how stunning the place is, but also how daunting the circuit can be for the drivers. Some sections are unfathomably narrow, and that’s just the impression you get while walking past. Put yourself in a carbon monocoque, a couple of inches off the floor, going 160mph plus, and the skill required just to keep it away from the wall is mind blowing. There’s something quite magical about this place, and every single corner has a story to tell – and hopefully, one or two more stories to add this year. The most anticipated matchup in F1’s recent history returns to the ring for round six, and boy has it delivered so far. 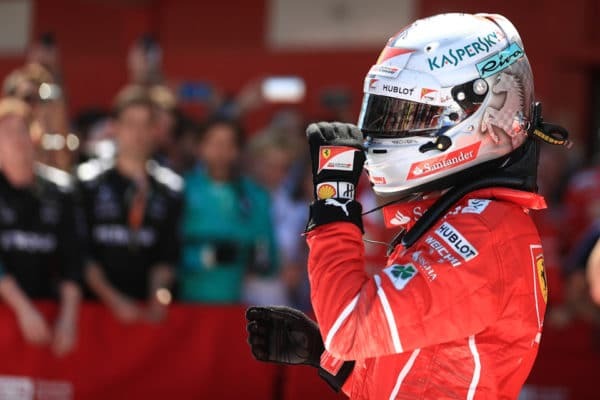 So far, the momentum has ebbed and flowed back and forth between Mercedes and Ferrari, and with these two contenders leading their respective team’s charge, we’ve been treated to some scintillating moments thus far. Monaco promises to deliver another epic fight between these two great champions, and with just six points in it, the margins couldn’t be much closer. 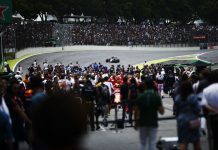 A win for Hamilton will see him return to the top of the standings, while a win for Vettel would see him strengthen his own advantage. Perhaps more significantly though, a win for Vettel this weekend would be Ferrari’s first at this track since the great Michael Schumacher won here back in 2001. Maranello is waiting. Did we mention this? I’m pretty sure we have. Anyway, Frome’s favourite son, 2009 world champion Jenson Button is back in F1. Ok, it may not be the headline story of the weekend, but it’s pretty cool nevertheless don’t you think? Not since the 90s has a former F1 champion returned to the sport after announcing his retirement (we’re not counting Kimi, as he clearly wasn’t retiring). The cynics will point towards the ‘extraordinary circumstances’ as the real reason why he’s back. And yes, he may even be somewhat ‘contractually obliged’ to be here, but it’s great to have him back whatever the reason. Button’s kept himself busy by competing in triathlons over the winter, so his fitness really won’t be in any doubt, but a lack of testing means he will come in a bit cold this weekend. 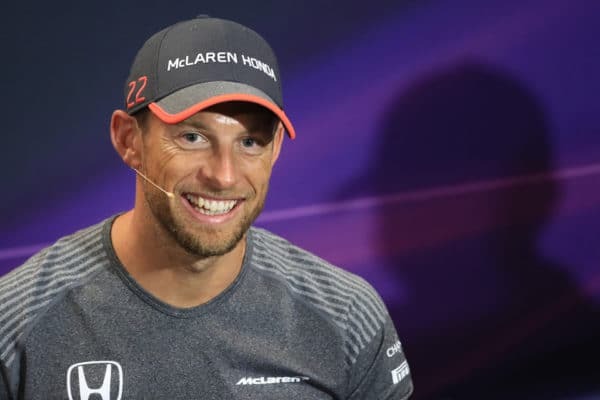 Having said that, he’s won here before, and he knows the streets well from his time living in the Principality, so we could see Button bagging his team’s first points of the year this weekend. Fingers crossed. It’s well known that straight line speed is much less of a factor here than at any other circuit on the F1 calendar. Instead, a balanced car with good traction usually does the trick, so a first points finish of the year could be on for McLaren this weekend. On top of that, a big upgrade brought to Barcelona was enough for Fernando Alonso to stick the car seventh on the grid, and team boss Eric Boullier believes McLaren can perform better here this weekend than they have in recent years. Sauber, watch out. Looking back through recent results in Monaco, you’d be forgiven for thinking that Force India had been testing secretly at this track. The Silverstone-based team has scored points here eight years in a row, including a memorable podium finish for Sergio Perez in last year’s race. Compare that to the team’s main rivals this year, Williams, who, since 2010, have only once managed to finish higher than eighth here and have failed to score a point in three of those years. 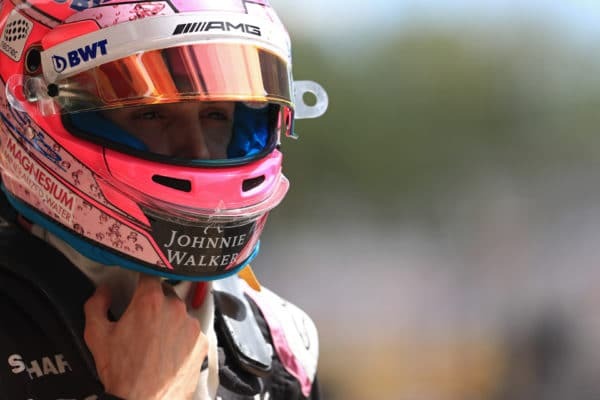 With arguably the most competitive car it has even had in F1, this weekend could see the ‘pink panthers’ pull clear of Williams and begin to put pressure on this season’s underachievers, Red Bull. Previous articleThe Banned Martini Advert is Back! Zak Brown – The Man To Get McLaren Back On Track? Breaking the Formula – Rules are there to be… changed?